Hawkins celebrates the BIG 6-0! 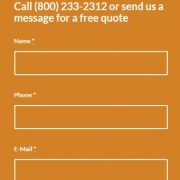 Since 1956, Hawkins Exteriors has gone above and beyond to make sure every customer leads to another customer. As we celebrate our 60th anniversary this year, we thank YOU for your business and referrals. 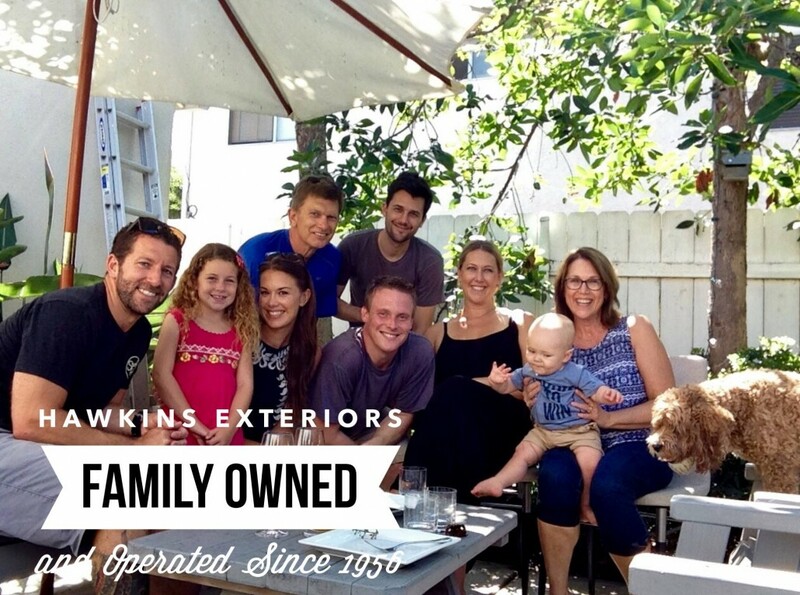 We are a family run, local business and are ready to help you with your replacement windows, doors, siding, patio covers (and more!) needs. 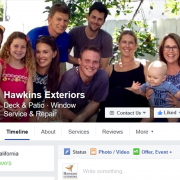 FREE Entry Door Offer from Hawkins Are we friends on Facebook?